When you book an appointment for a dental examination at our Hampstead dental practice, a member of our friendly reception team will arrange your first consultation at a convenient time, making every effort to fit around your busy lifestyle. When you come in for your dental examination, you will be greeted by a member of our reception team. They will welcome you into our clean, comfortable reception area, designed with relaxation in mind. 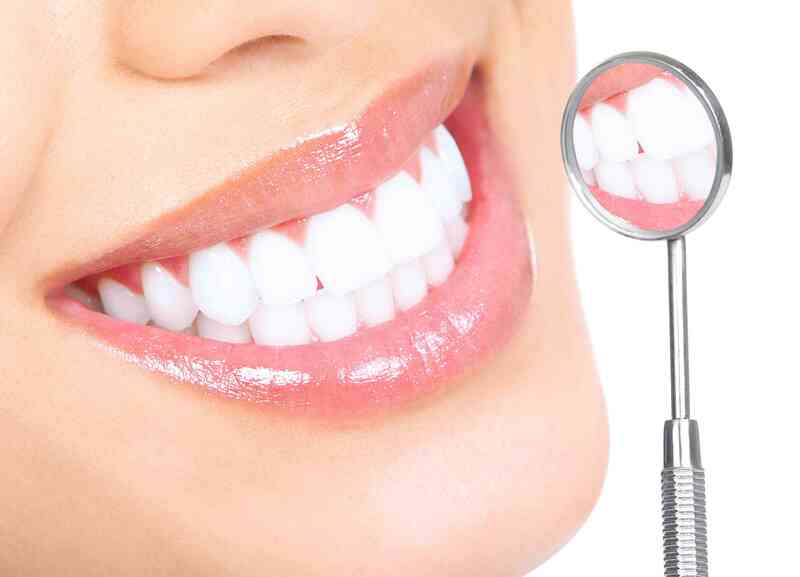 To maintain healthy teeth and gums we advise you to visit your dentist twice a year for a dental check up. This frequency level works well for most people. However, those with gum disease or a predisposition for plaque build-up or cavities may need to visit the dentist more frequently for optimal care. You should try to always keep up a good level of oral hygiene based on instructions given by your dentist. You may wish to consider joining our Denplan club. This allows you to have regular access to private dental care as part of a affordable payment plan. For example, our ‘Denplan Essentials’ plan has a small monthly fee, which covers your examinations, two hygiene sessions per year and you also receive a 10% discount off any treatment. Visit our Denplan page to find out more. If you would like to book your next dental examination for just £30 at Heath Street Dental, contact us on 0207 813 5000 or info@heathstreetdental.co.uk. Alternatively, simply use our Book Appointment form.